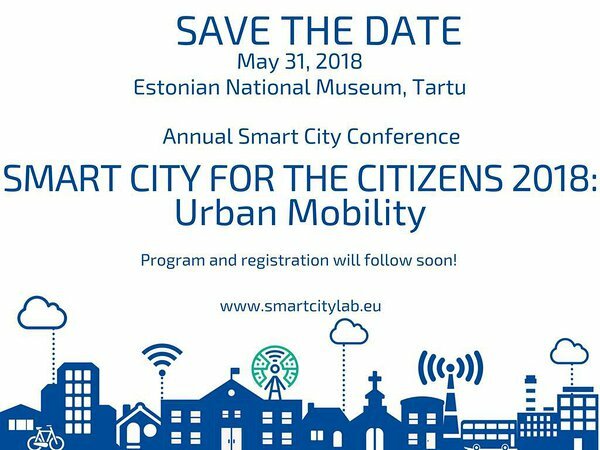 This year's program will mostly focus on urban mobility: how to use data for planning public transport in the cities, which are the best intelligent transport system practices in the world, how to engage citizens in urban planning and inform them about temporary changes etc. We are looking forward to many interesting speakers and lots of networking! Program and registration will follow soon - until then - please save the date! We will start with a welcome reception already in the evening of May 30 and have a networking dinner on May 31, so you will have more time to spend in the city of good thoughts!